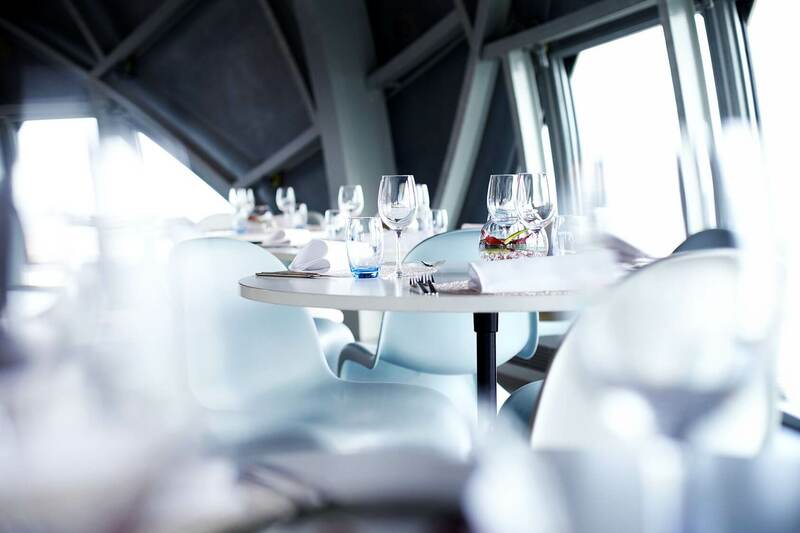 Perched 100m above ground in the top sphere of the capital city’s most impressive monument, Atomium Restaurant treats you to an extraordinary experience. Whether Belgian specialities or seasonal dishes, Alexandre Masson revisits tradition … with the clouds at hand ! 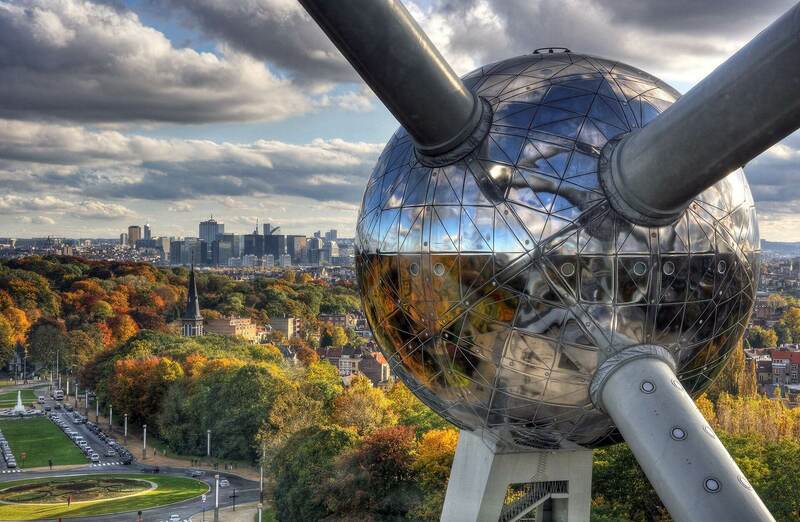 Welcome to the Atomium Terrace! Why not enjoy a nice afternoon among friends at the foot of Brussel’s number-one “must-see” monument? Everything is in place for a unique moment. A great opportunity. Enjoy! Alexandre Masson offers his extensive know-how and expertise to ensure that your events become unforgettable moments, for yours seminars, team building, gala dinners, business dinners, weddings or anniversaries. 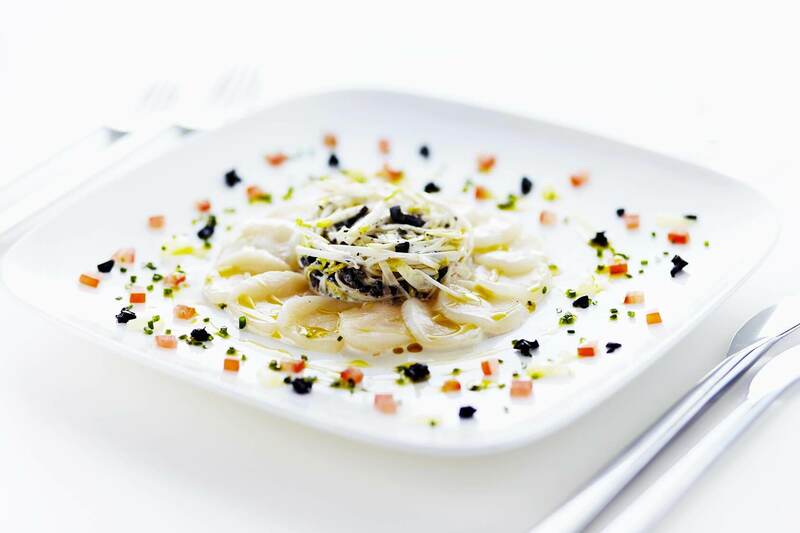 Do not hesitate to contact us restaurant@belgiumtaste.be for a tailored quote ! Our team is at your disposal. “ Alexandre Masson bases his cooking on the choice of the more natural quality products possible : respect for the season, freshness, harmony of the elements, local tastes … "